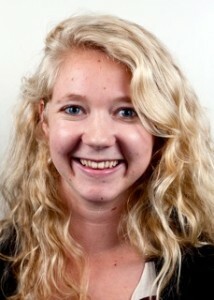 I'm the 2011-12 news editor of the UCLA Daily Bruin. I work on ways to combine journalism, storytelling, mobile technology and multimedia engagement. I'm also a backpacker, avid pick-up soccer player, Moth Story Slam-goer and voracious public radio listener.